This just in from a friend who heads her company’s eponymous effort…(her name is Green!) Thanks, Kelley! Did you know you can use Lemons as a substitute for cleaning agents and fragrances, most of which are sold in aerosol cans. Here are some alternatives for home…. Ant deterrent Pouring lemon juice around the area that ants frequent is said to repel them. Air freshener An equal amount of lemon juice and water added to an atomizer will create a wonderful synthetic chemical-free green air freshener for your home. All purpose cleaner Again, an equal amount of lemon juice and water added to a spray bottle is an effective kitchen and bathroom cleaner and can also be used on walls (spot test first). A small amount of lemon juice can also be added to vinegar based cleaning solutions to help neutralize the smell of the vinegar. Microwave Heat a bowl of water and lemon slices in your microwave for 30 seconds to a minute; then wipe out the oven. Stains will be easier to remove and old food odors neutralized. Drains Hot lemon juice and baking soda is a good drain cleaner that is safe to use in septic systems. Toilet Mix 1/2 cup borax and a cup of lemon juice for a powerful toilet cleaner that will leave it smelling extra clean! Copper Clean copper-bottomed pots and pans with lemon juice. Copper fixtures can also benefit from a lemon juice cleaning. Cut a lemon in half. Dip it in some salt, and clean spots from your copper. 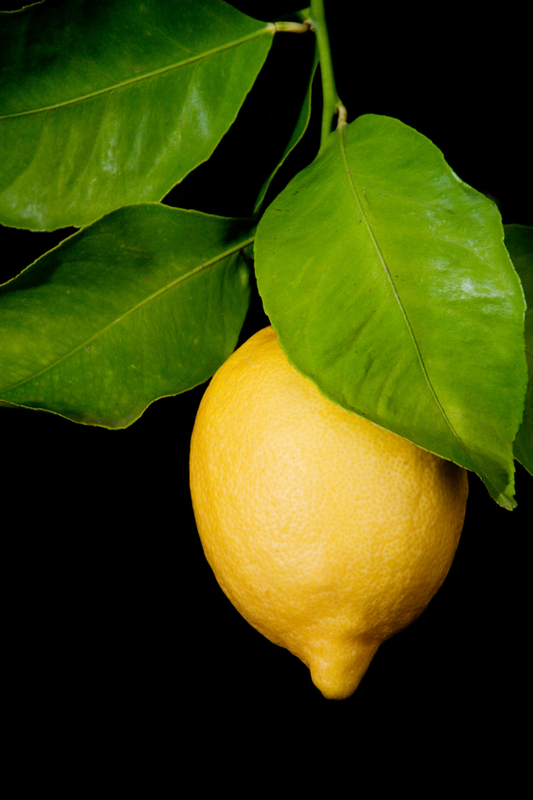 Acid Lemons are acidic and can provide some antibacterial and antiseptic properties for cleaning. 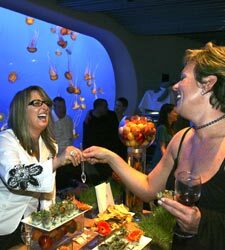 Heading to Monterey next week for the Seafood Watch Program’s Cooking for Solutions event. So exciting! Alton Brown is hosting and they’re honoring Darina Allen who some call Ireland’s answer to Julia Child. She’s a tireless promoter of good, organic food and runs the Ballymaloe Cookery School. Allen’s authored several books and is a TV host, too. I’m looking forward to reporting back on the sustainable food presentations, tours and Iron Chef-style competition. Read the blog that won me the media scholarship here. Remember the Seafood Watch Guide for your region can be downloaded to your mobile phone so it’s on hand when you’re shopping for your next seafood purchase.